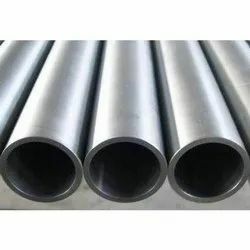 We offer a wide range of Alloy 20 Tubes which are widely used in Chemical and allied industries, food and dye production and for boiler operations. 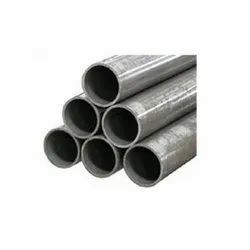 These are made up of high quality raw material and follow IBR standard under the guidance of our skilled experts. 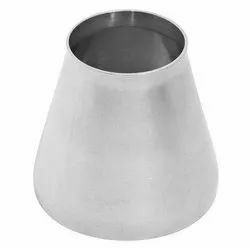 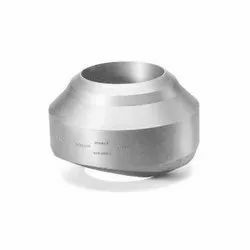 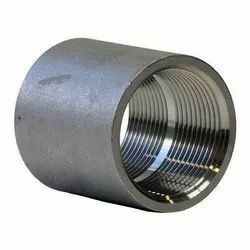 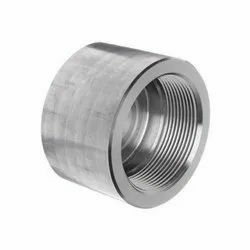 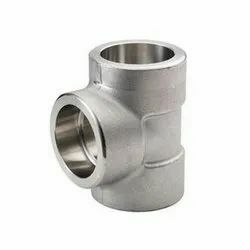 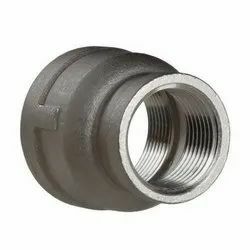 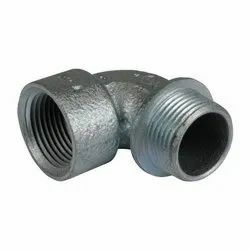 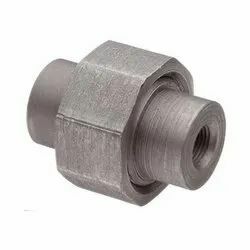 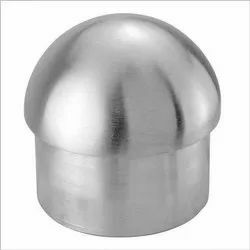 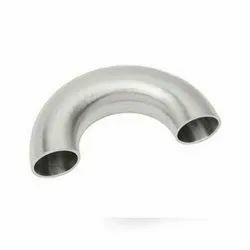 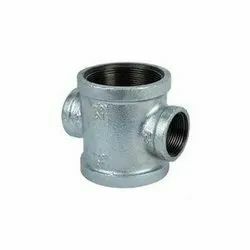 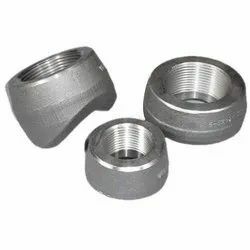 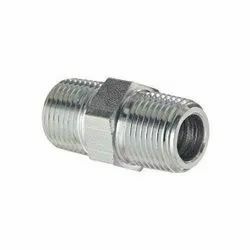 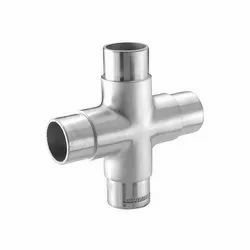 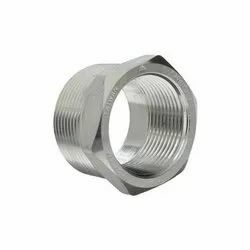 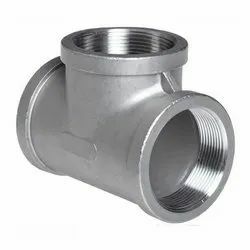 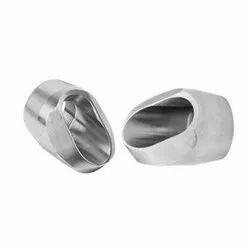 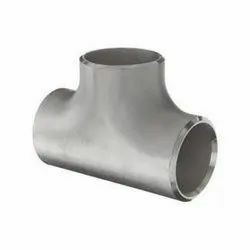 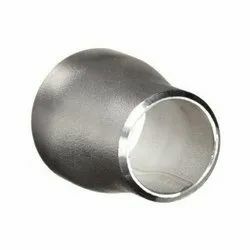 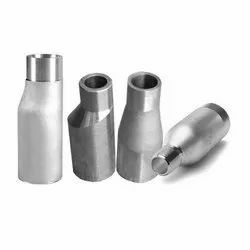 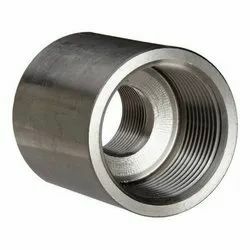 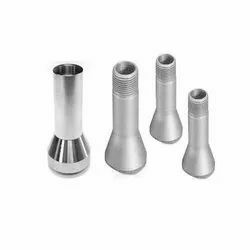 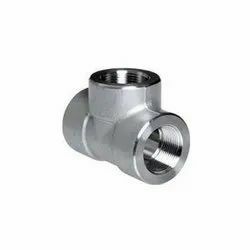 These are available in various specifications like size, diameter, length, dimensions and can be made on customized as per boiler piping requirements. 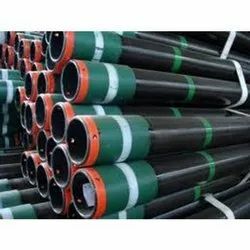 We are coveted name engaged in offering the best-in-class Carbon & Alloy Steel Pipe. 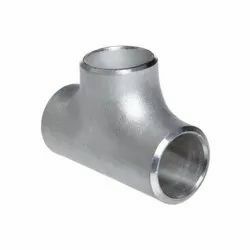 These pipes are designed in complete adherence with the defined quality parameters, at our state of art production unit. 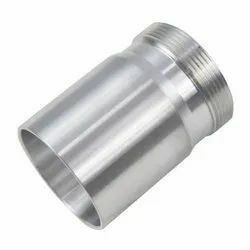 Along with this, these offered products are fabricated through effective techniques. 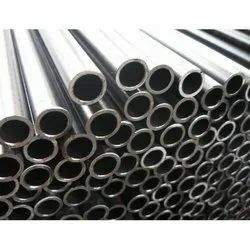 We have in store a wide range of Carbon & Alloy Steel ERW Tube to provide our valued clients with. 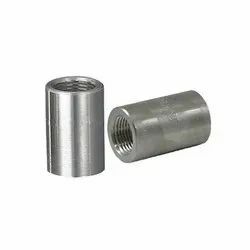 Developed through effective technology, these tubes are widely recommended for welding, bending, flanging and other operations in the industries for various engineering purposes, fencing, scaffolding, line pipes and many more. 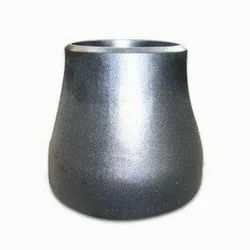 Further, we can customize them as per requirements of the clients. 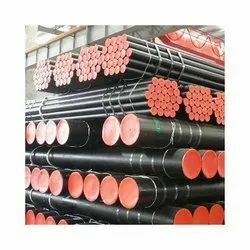 Looking for Carbon & Alloy Steel ERW Tube ?